Many of you have been asking around about how to get stronger. Of course the answer is to go to practice! There’s nothing that can truly replace time on the water. However, if you want to put in more effort, there are always options to workout outside of practice. I know that there are already a good amount of people that make time to work out during the weekdays or even after practices, and that’s great! Others might be unsure of how to start, what to do, or even how to do certain exercises, and that’s okay too. There’s no better time than now to start learning. One of the best exercises for improving general strength as well as the core muscles we use for paddling is the deadlift. The purpose of this lift is to improve strength in your legs and back (super important for what we do). For those of you that are a little new or unsure about lifting, there are a few key things to remember. Technique over power. While the urge to get strong quickly may be persistent, it’s more important that you’re doing it correctly. Disregarding technique for the sake of higher numbers could lead to injury, which would prolong your way to becoming stronger. Always warm up properly. Time may be an issue for those of us trying to hit the gym and get stronger for the team, but trying to lift without warming up those muscles can also lead to injury, which is can be more detrimental than anything to an athlete. Everybody starts somewhere. It doesn’t matter what anyone else at the gym is lifting. It’s more about personal progress. Start where you feel comfortable, and progressively push yourself to improve. It’s fine to have a goal or a carrot, but don’t get so caught up on someone else’s numbers that you don’t acknowledge your own improvement. Don’t give up. Training is a consistent effort that takes time. Don’t expect immediate results from one or two months of training. Of course it’s important to give your body time to recover, but remember to keep pushing that wall when you can. 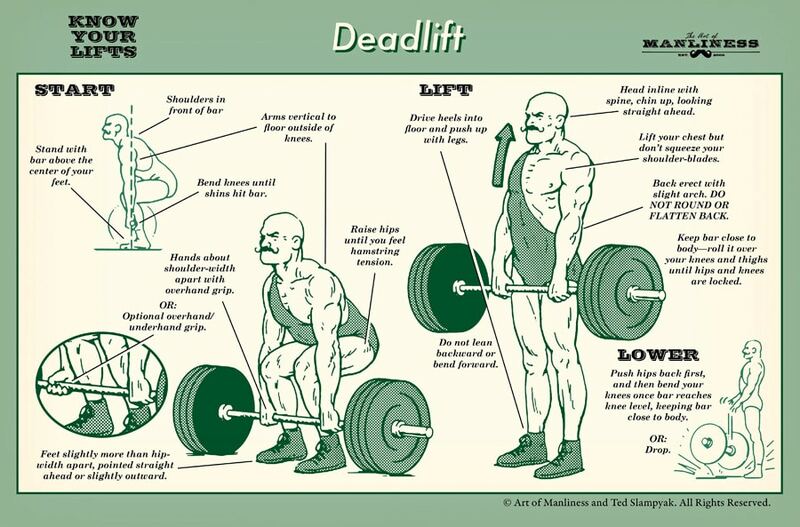 So for those of you that are just starting out, here are some basics on deadlifting. Some of you may feel uncomfortable going to the gym alone, and that’s okay. We have amazing teammates from all around who are more than happy to take you to the gym with them and show you how it’s done. If you can’t go at certain times, you can also take videos of yourself lifting and post them up or send them to someone on the team asking for tips, pointers, and technique critique. Our very own James Nguyen has also headed up “Space Camp” where teammates can get together at his house for lifting sessions, and it’s easier to ask for ways to clean up your form. Feel free to ask him about when and where to go for these lifting sessions. If you’re in the Cerritos area, I’m also more than willing to go with you to a gym to work on technique or just if you need someone to push you to go and keep you accountable. We have six months left until CCWC qualifiers. It's time to put in the work and get stronger together. Races are won and lost at practice. It's time to be the difference. On this team, we fight for that inch. On this team, we tear ourselves, and everyone around us to pieces for that inch. We claw with our finger nails for that inch. Cause we know when we add up all those inches that's going to make the difference between WINNING and LOSING. Between LIVING and DYING. "